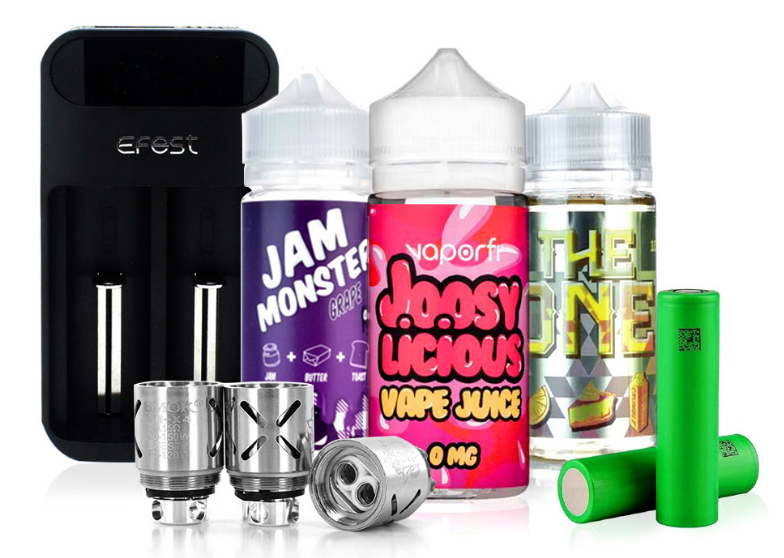 Lost Vape is a peculiar brand in the vaporizer family. If there was ever a brand that really took the executive look to heart, this would be it. With wood panel inlays and leather wrapped grips, Lost Vape has created the vaporizer for the king of vapers. It's packed with the high-end tech that you've come to know and love, but it has more of a classic beauty that you'll appreciate if you love fine wines and expensive cigars. There are simply not enough good things to say about the finished product that Lost Vape has created for their top tier customers.